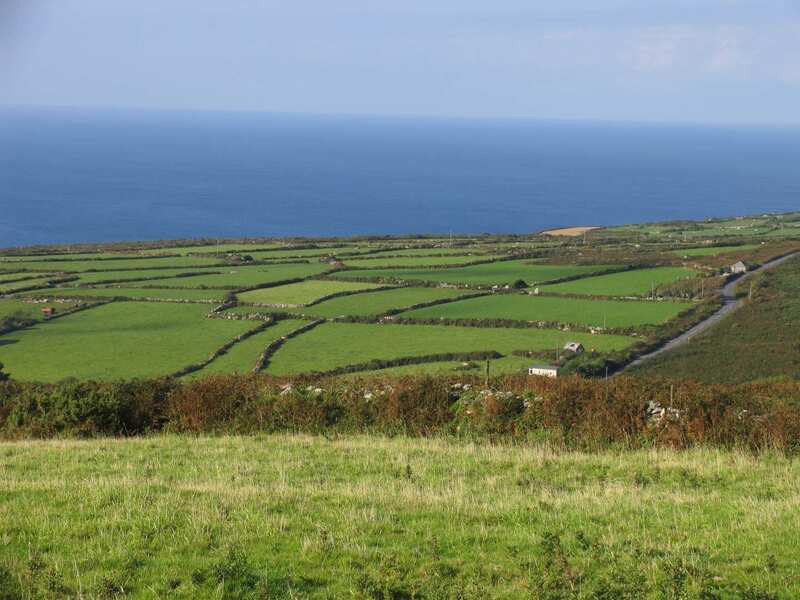 Circle Land's End Peninsula along St Michael's Way on a self-guided walking holiday, your bags ferried for you and accommodation all prebooked. 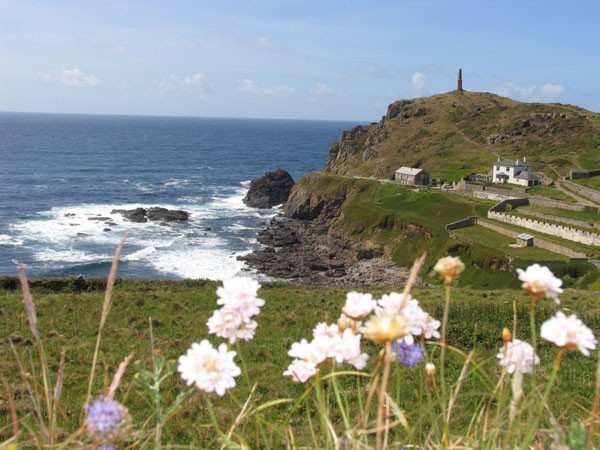 A circular walk taking in the most westerly point of England and Britain's only European Cultural Route. 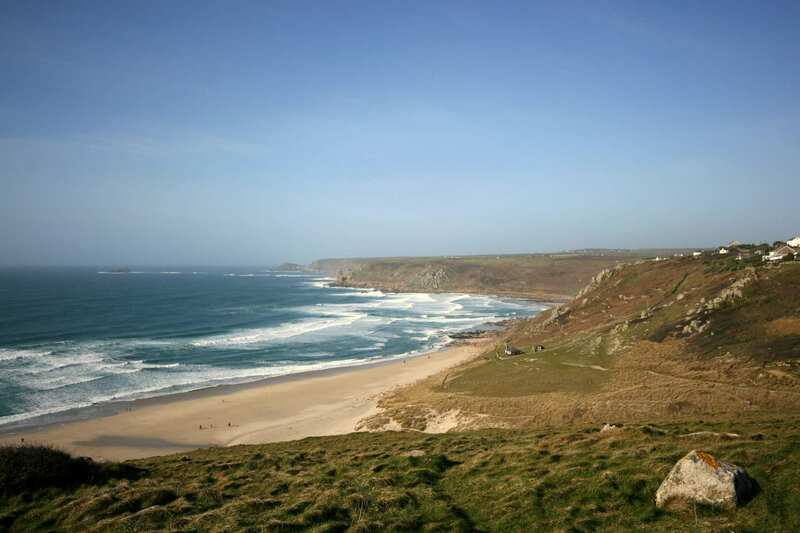 The Land's End Round combines the Far West of Cornwall coastal trail with the inland path of St Michael's Way, forming a circular walk exploring the wonderful Land's End Peninsula. 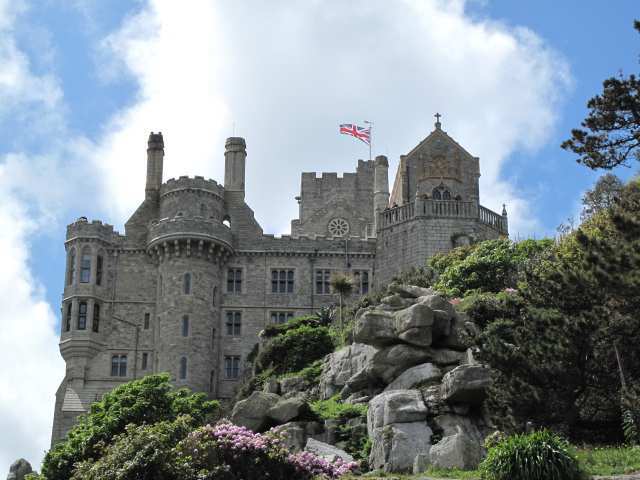 Setting off from Marazion, with the famous St Michael's Mount sitting just off the shore, the walk traverses a dramatic coastline of rugged cliffs and sandy beaches, before running inland through marshland and meadows of St Michael's Way. 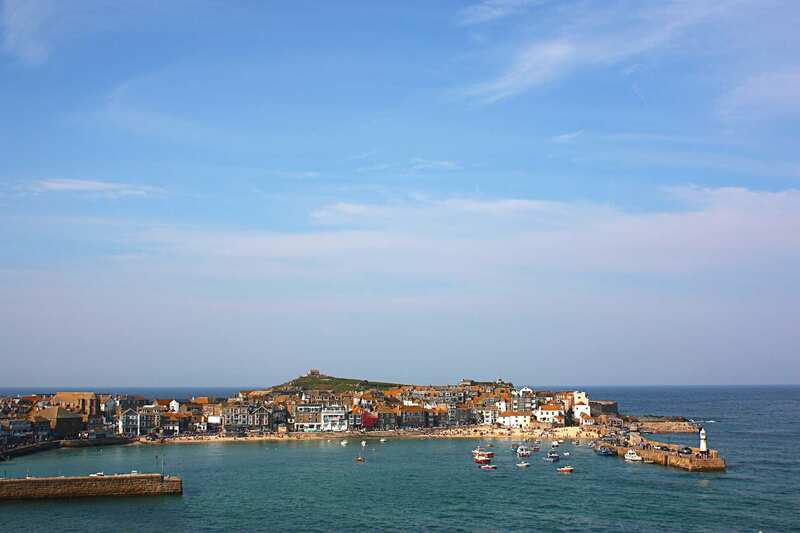 This circular walk is perfect for those eager to explore the exciting history associated with the Land's End Peninsula, including the world-famous Pirates of Penzance and the ancient pilgrim's route of the Santiago de Compostela. 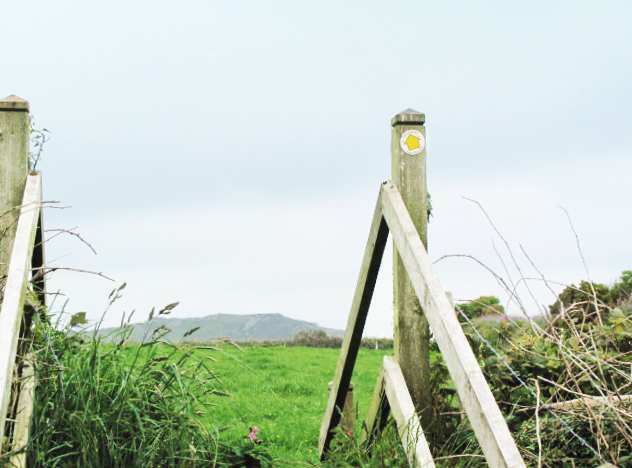 Walking the only footpath in Britain to have been designated a European Cultural Route. Standing at the very edge of the United Kingdom at Land's End and taking a picture with the iconic signpost. Enjoying an optional visit to St Michael's Mount and exploring its impressive castle and beautiful gardens. 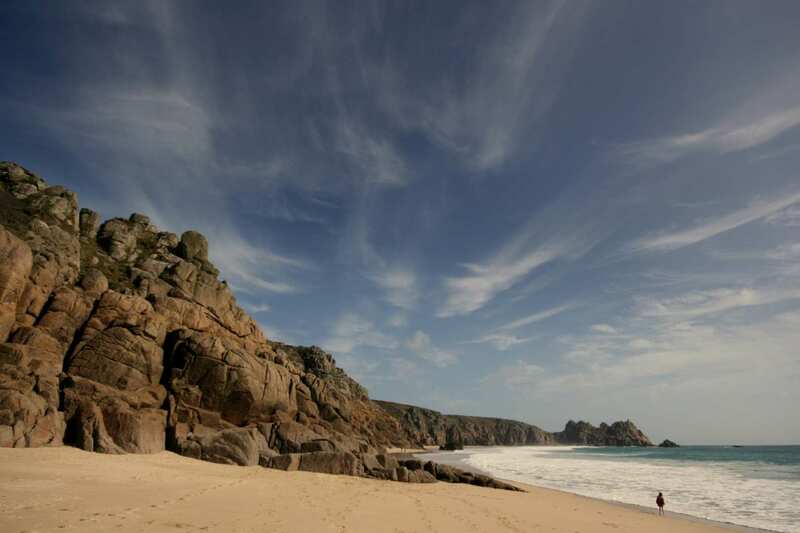 An extra night in Porthcurno would enable you to see a play at the spectacular open-air Minack Theatre. By Rail - There is a rail station at Penzance. By Bus - Various bus services run to and from Penzance. From London - Trains run from London Paddington station to Penzance. 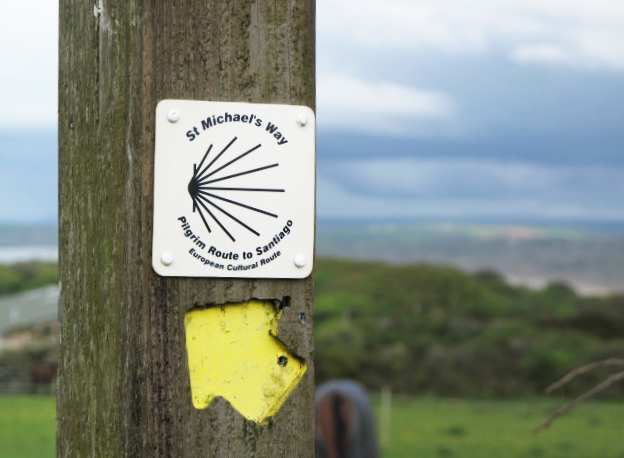 Return To The Start - The Far West of Cornwall and St Michael's Way is a circular tour beginning and ending in Marazion.